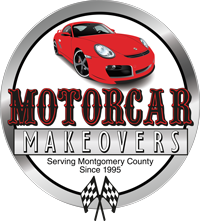 Serving Blue Bell, Montgomery County and beyond. Convenient hours and a secure key drop for overnight deliveries. 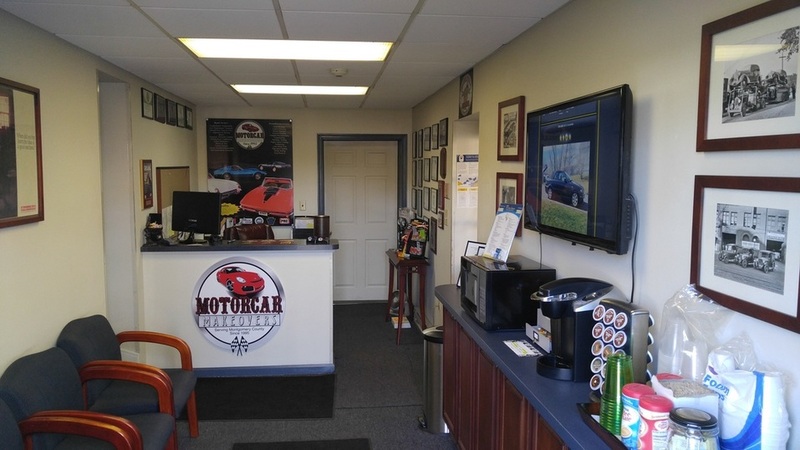 Our customer lounge has free WiFi, fresh coffee and treats... but don't worry, your vehicle will be ready soon!